Inspector Gadget is back! Dr. Claw has reactivated his global crime syndicate MAD and the bumbling Swiss army knife detective has been brought out of retirement to save the world! 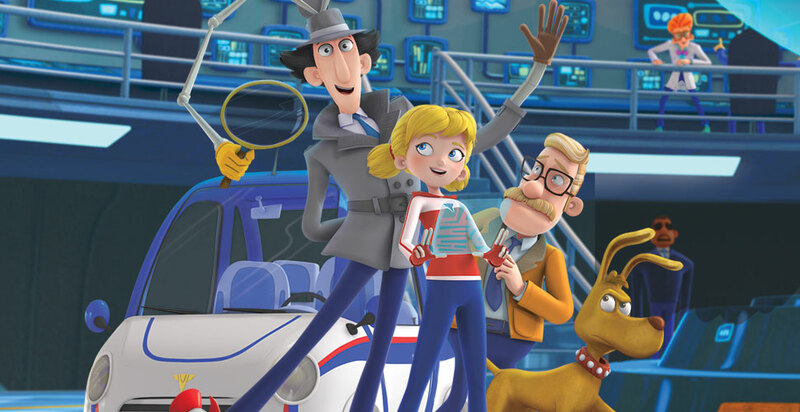 Tagging along with Gadget is his niece Penny and her trusty dog, Brain. Now an agent in training, Penny uses her intelligence, martial arts and high tech gear to keep her bumbling Uncle Gadget safe from harm. But it won’t be easy. Dr. Claw has a secret weapon. His handsome nephew Talon is eager to learn a little old school evil as they try to take over the world.